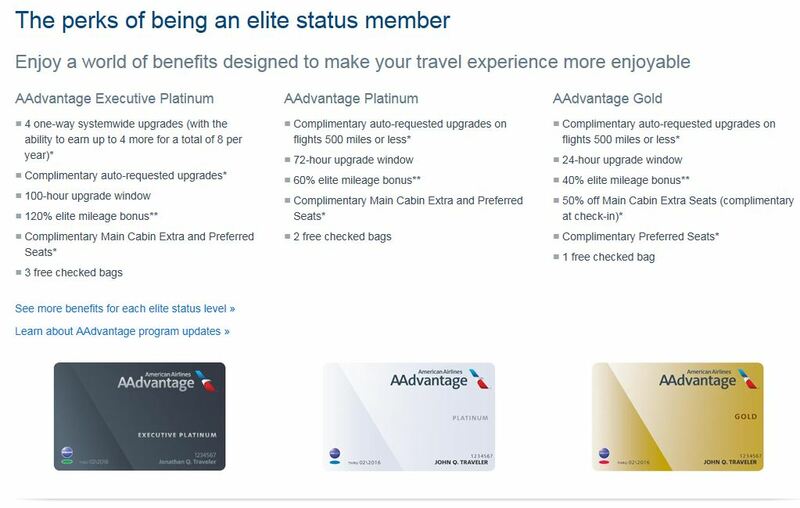 Is Buying AA Gold Status Worth It? BLUF: The answer is no since you could fly round trip to Phoenix almost 7 times for two passengers for the same amount. If you did this you would only be 2 round trips away from just earning gold yourself using the Chase Ritz Carlton Card $100 bennifit. 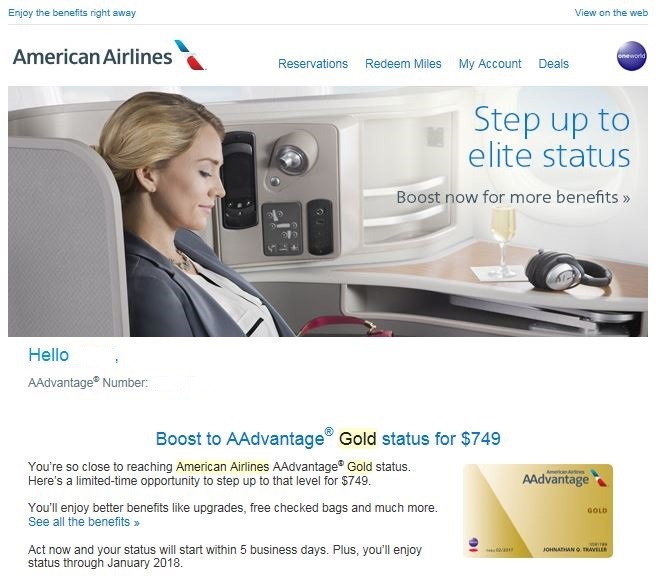 The good folks at AA offered me Gold Status (One World Sapphire) for a mere $749. Keep in mind I already have One World Sapphire with AirBerlin topbonus status matching to my United Silver Premier. Right now I only use my AirBerlin card to get in the short priority line when checking into my American Airlines flights. 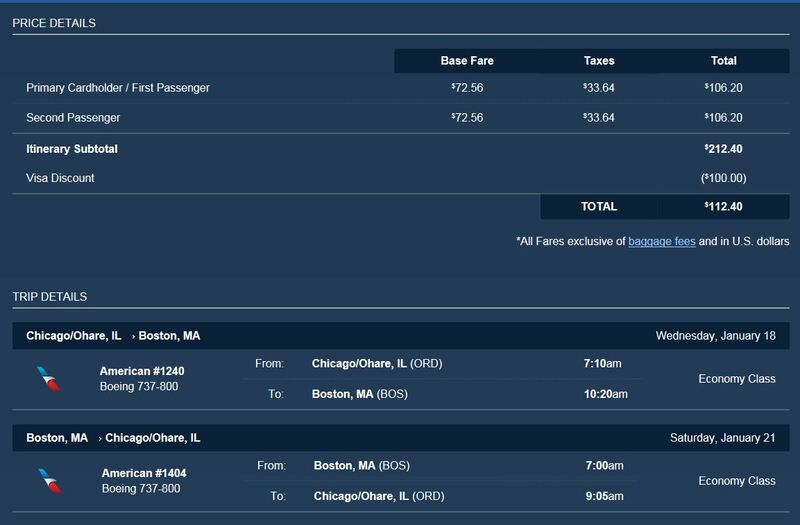 I usually book these using Avios miles transferred from my AmEx Membership rewards points for short haul domestic flights. This usually locks myself into my non-status BA number. Lots of people have been figuring out work around solutions to try to encode their AA number into the ticket for status. Since I really don’t have any status, and the BA Avios booking gives me instant priority on AA, I never care to change it myself. 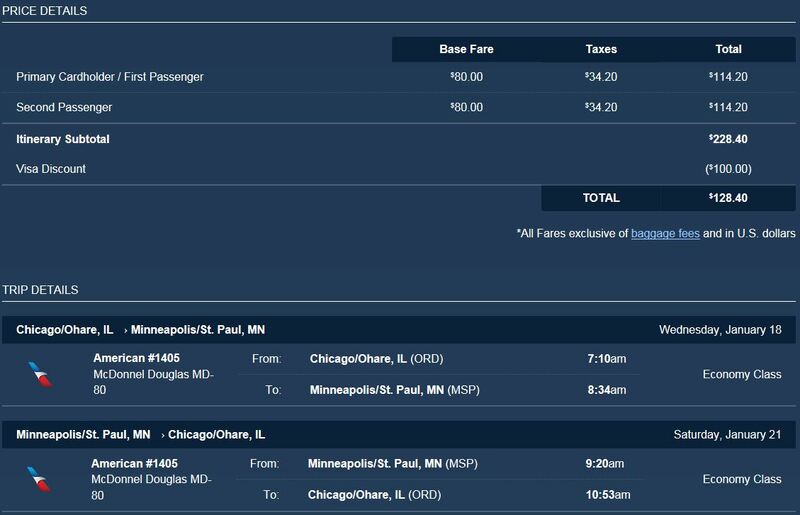 If you got a lot of time on your hand, you are better off spending the $749 towards flying to Phoenix nine times round trip to get gold status. 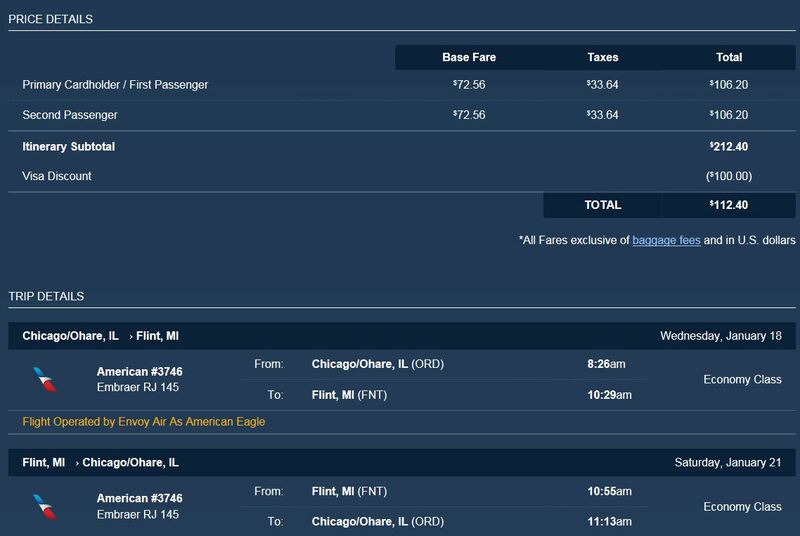 This would get you and your buddy both AAdvantage Gold for the year for a mere $496.80 a passenger! You will probably get a nice sun tan as well from the iodizing radiation in your 18 segments. 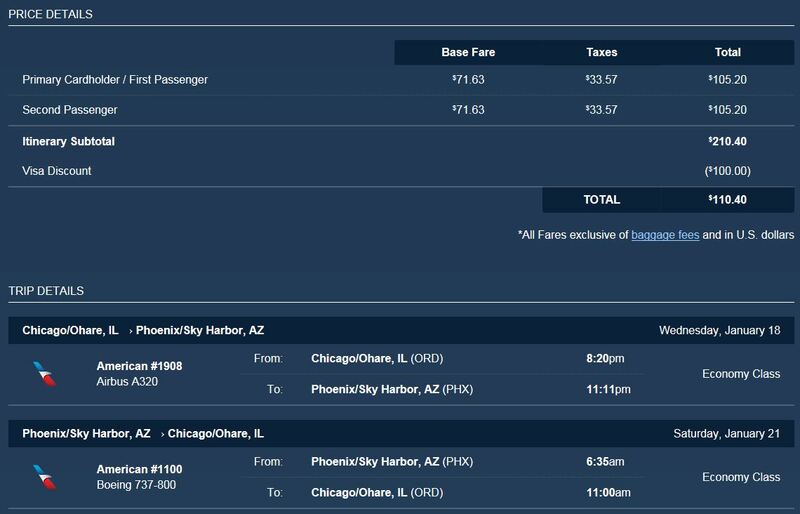 Nine round trip flights is doable, but what would you do in Phoenix all that time? Have you found an amazing fare on the visa infinite site? Let me know in a comment below.